I came back to this way more often than I expected, one of my favorite Thrice albums. Thrice seems seasoned and refreshed on this album. Talk about a strong comeback. Even seemingly weak singles like Blood on the Sand and Death from Above find perspective on the album - well played. After a hiatus, Thrice return to bring us a atmospheric tour de force in the same vein as major/minor but with more guitar work. 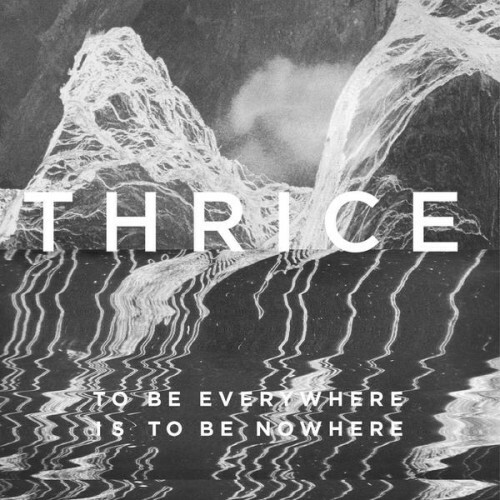 Dustin's haunting vocals and lyrics brings you back to why you love Thrice in the first place. Purchasing To Be Everywhere Is to Be Nowhere from Amazon helps support Album of the Year. Or consider a donation?